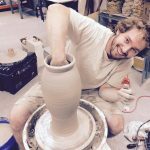 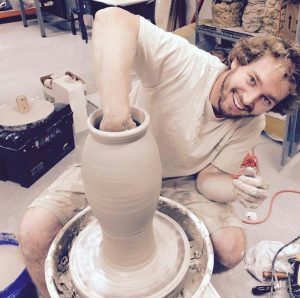 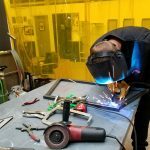 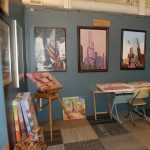 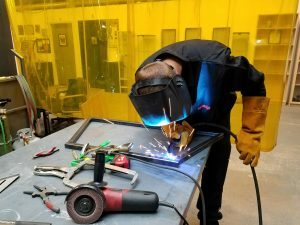 Batavia, IL— Water Street Studios is home to 26 affordable artist studios for local artists to create, instruct, and exhibit at this vibrant art center located in downtown Batavia, IL. 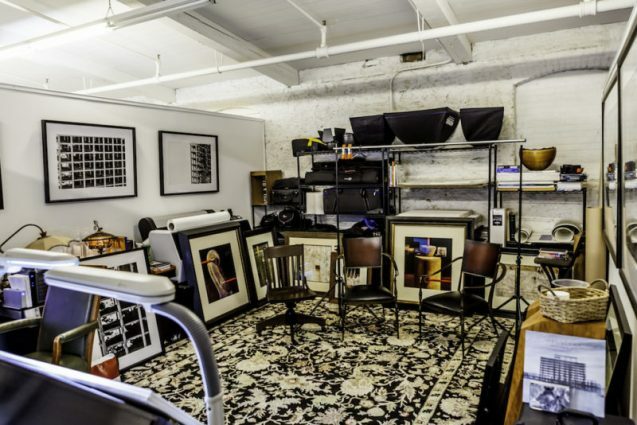 Starting January 1, 2019 three studios are available for rent including two studios located on the second floor designed for artists working in 2D mediums and 1 studio located on the first floor designed for artists working in 3D mediums. Starting March 1, 2019 Studio #24 will be available for rent on the second floor of Water Street Studios. 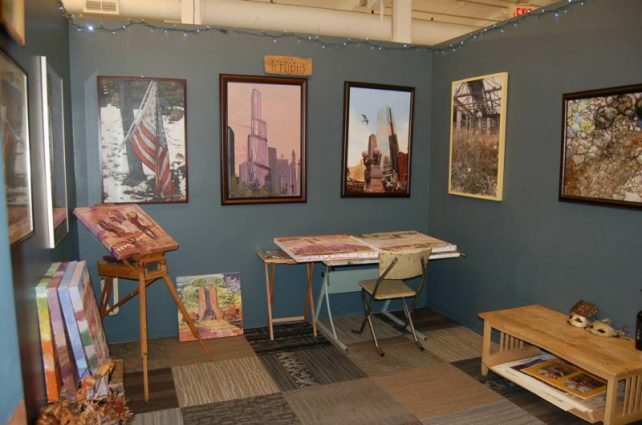 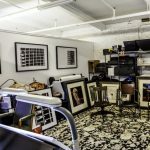 All studios include 24/7 access, wi–fi, utilities, opportunities to exhibit, eligibility to instruct in your studio, space to sell your artwork, and a chance to engage in a collaborative and vibrant artist community. 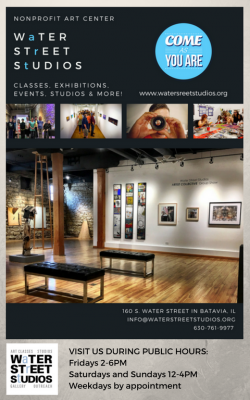 WaTER STrEET StUDIOS is a 501(c) 3 nonprofit art center in Batavia, IL. 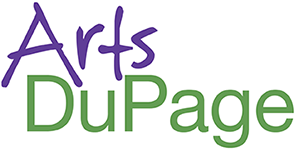 Our mission is to make the arts accessible to the Fox Valley region and beyond. 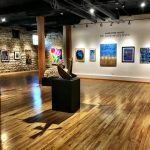 Our vision is to be a cultural hub in the Midwest. 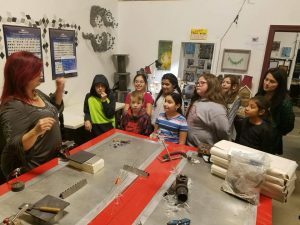 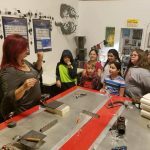 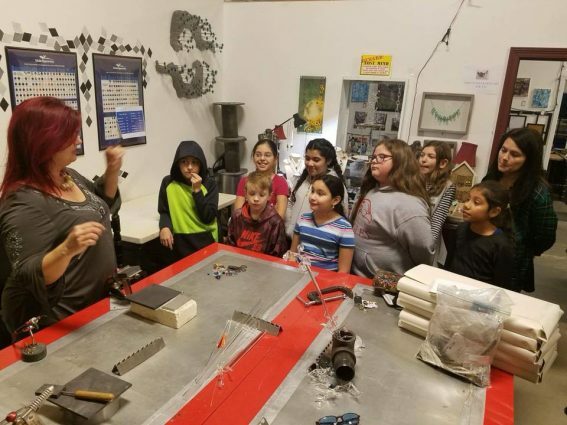 We offer high-quality programs that include art education classes, workshops, subsidized artist studios, monthly gallery exhibitions, events, and community outreach. 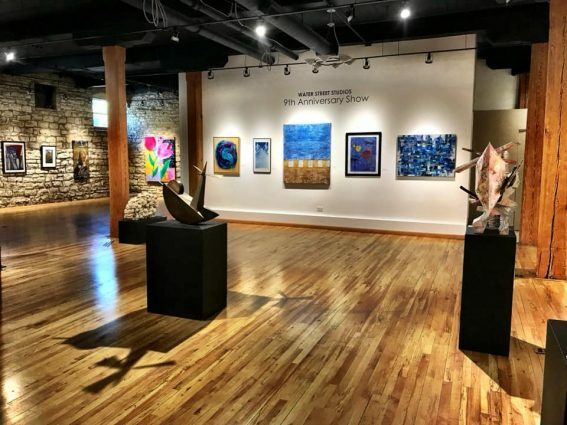 Public Hours: Thursday – Sunday 12:00-5:00 p.m.